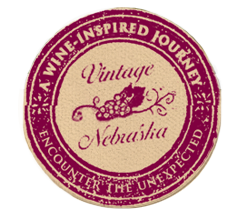 Welcome to a new tradition in Nebraska wines. 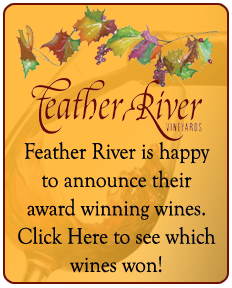 Feather River Vineyard, located in the hills of the Southern Platte Valley, is proud to introduce wines that reflect the character and history of our geologic heritage. River and windblown sediment have developed amineral rich soil that nurtures vines that produce grapes of a distinctive quality. 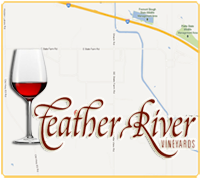 Feather River Vineyards is open for private parties and group tours. Tents are available to enjoy your party at the vineyard or in the midst of the grape vines.